Sweating is a natural occurrence controlled by the sympathetic nervous system to regulate our body temperature. In approximately 1% of the population, the system works too well resulting in excessive sweating which can make normal daily activities difficult to carry out, often causing anxiety and embarrassment. 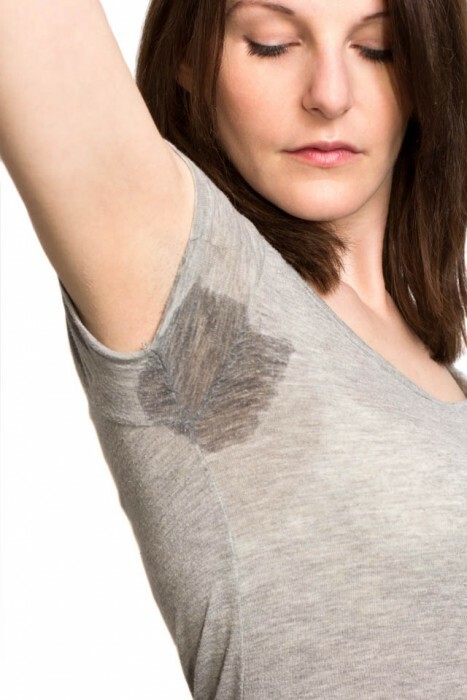 Hyperhidrosis is the medical term for excessive sweating. The good news is there are treatments available which can significantly improve the quality of life for those affected. Hyperhidrosis can be treated effectively by a series of tiny injections of Botulinum Toxin commonly known as Botox ®. This treatment halts the activity of the sweat gland and stops excessive perspiration. A local anaesthetic cream is applied to the area 30 minutes before treatment. The area to be treated will be marked out and a series of tiny injections are administered to the armpits. The procedure itself takes about 20-30 minutes. 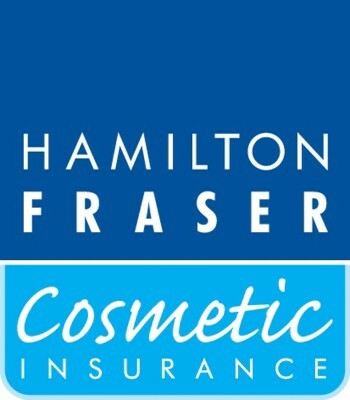 A local anaesthetic cream is applied to the area 30 minutes before treatment to aid your comfort. The results are seen as quickly as 2-5 days and can last from 6-12 months. 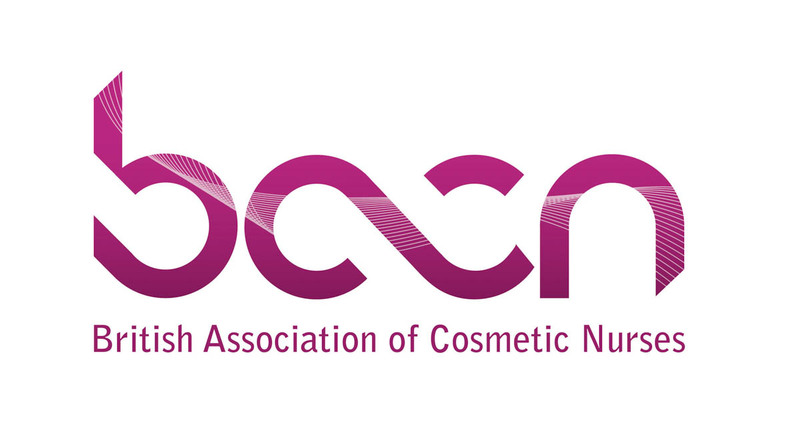 Botulinum Toxin treatments have been used in cosmetic medicine for over 20 years and are one of the most researched cosmetic treatments available. There is an excellent safety profile with limited adverse effects or contraindications for its use. Any potential side effects will be discussed in detail with your practitioner before treatment.